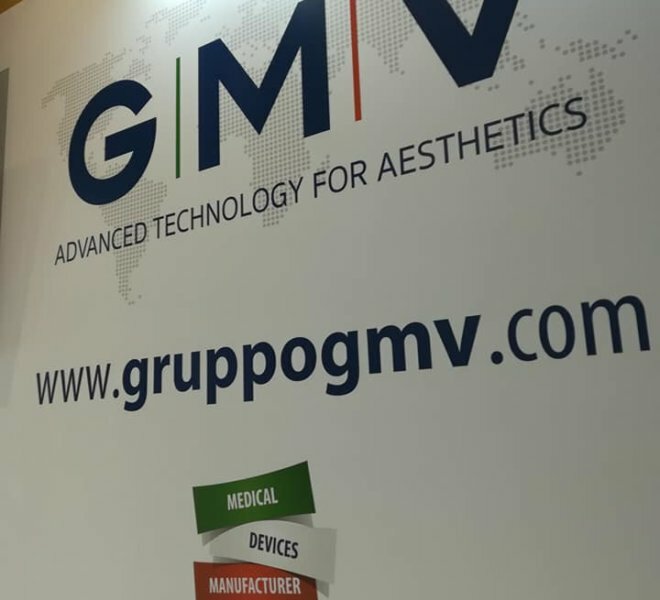 A huge number of people visited our stand in the exclusive Ravel Hall of the Grimaldi Forum during the 16th Anti-Aging and Aesthetic Medicine World Congress (AMWC). 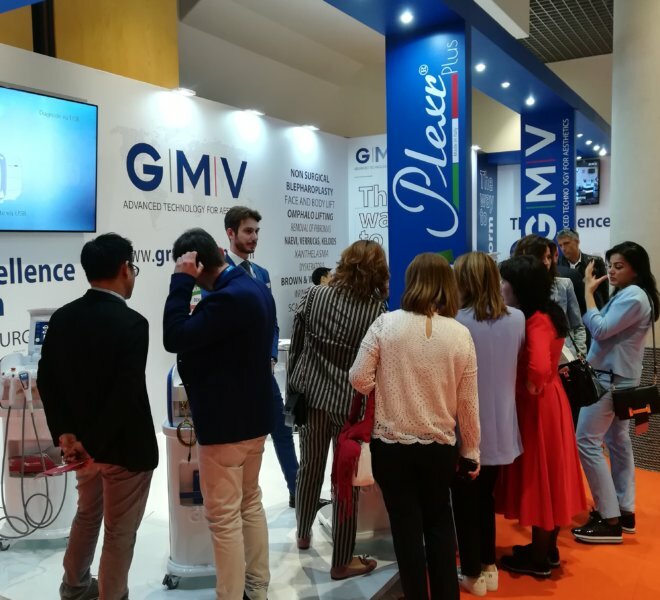 The congress was an opportunity to present the Thuzzle to the public, a latest generation device developed from a combination of the most advanced thermal technologies for the care of the entire body: face, body and intimate treatments. 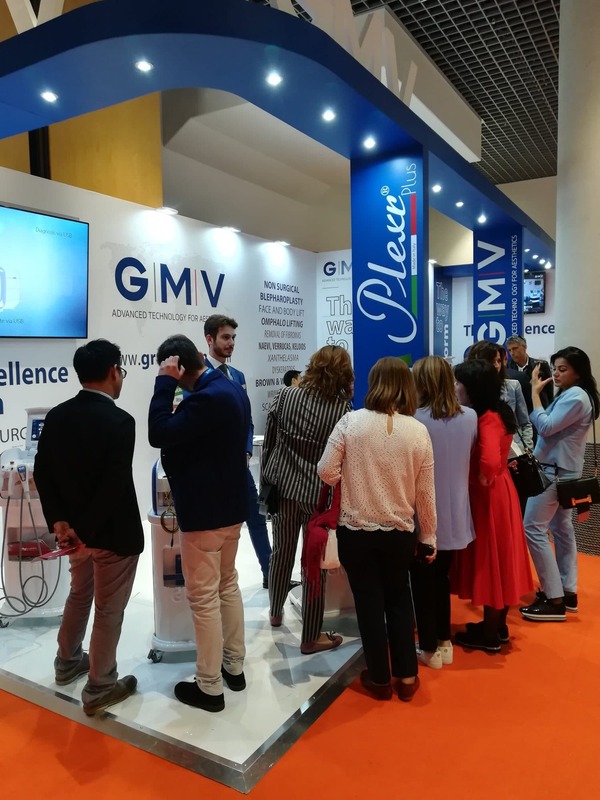 This new device promises to be a great innovation in aesthetic medicine, like Vecron5 recently presented at the February IMCAS congress in Paris. 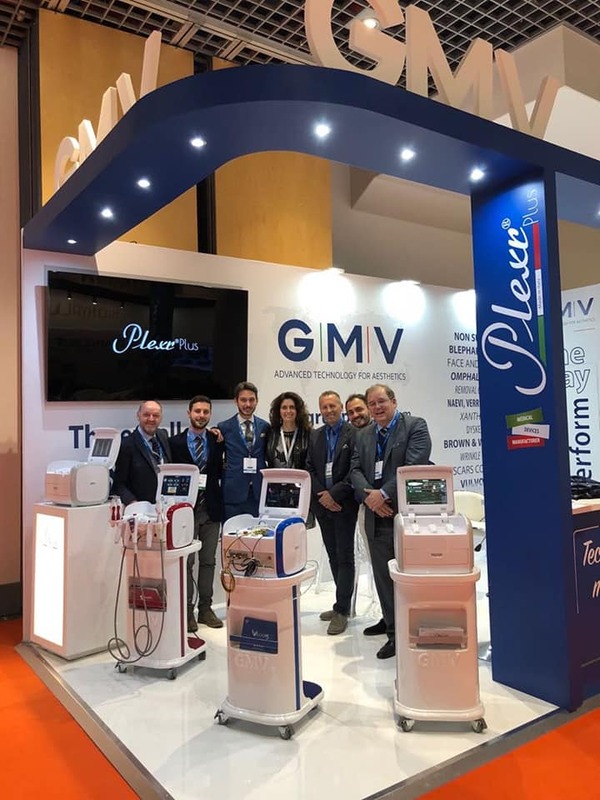 Doctors have also shown great interest in the scientific journal IJAM – Italian Journal of Aesthetic Medicine, published by GMV Academy. 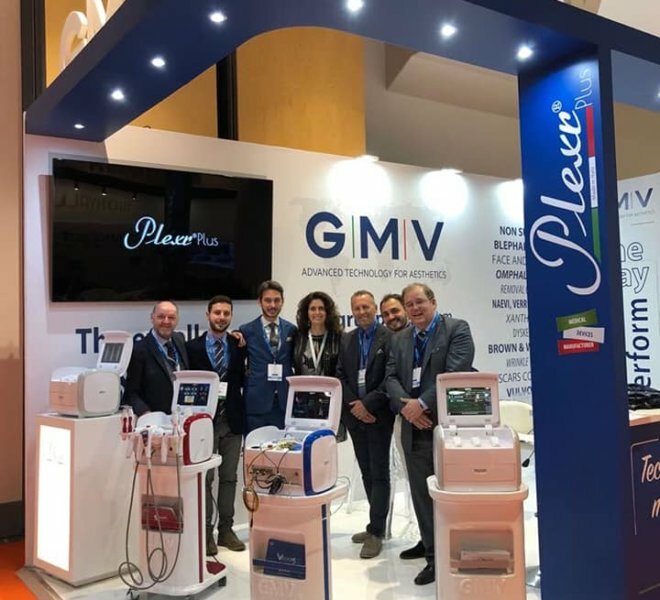 In the first issue of this new journal dedicated to all the experts of the sector appears, among other things, an article by Dr. Rossi, Prof. Farnetani and Prof. Pellacani on the applications of Plexr in dermatology. 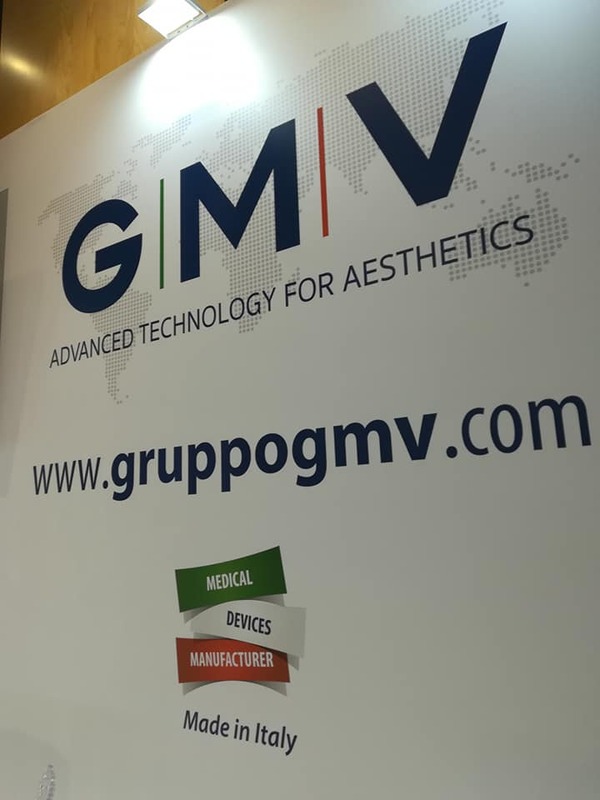 We are very grate to all participants in the Congress and we invite you to follow us in our upcoming events in Italy and all over the world!